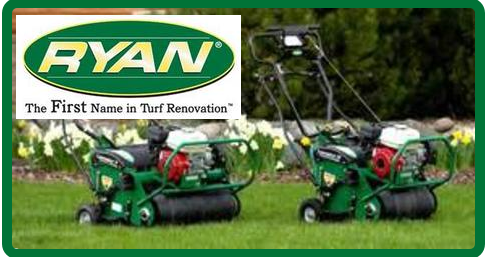 The STIHL Battery-Powered Equipment line is more than your average family of power tools. 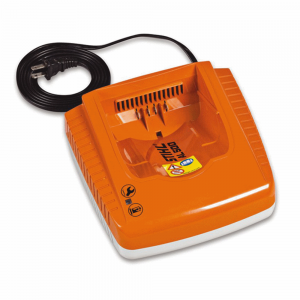 Visit Stihl for more details about the AL 100 Standard Battery ChargerAL 100 Standard Battery Charger here. 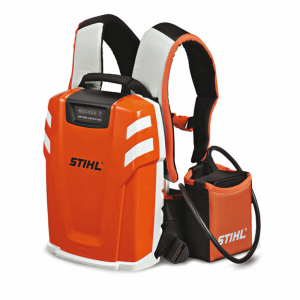 Visit Stihl for more details about the AR 3000 Backpack Battery here. 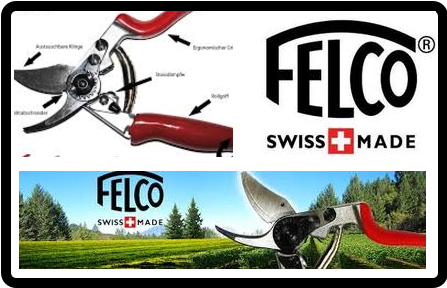 Our most powerful handheld lithium-ion battery, designed for STIHL battery-powered products. 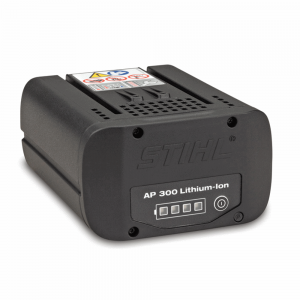 Visit Stihl for more details about the AP 300 Lithium-Ion Battery here. 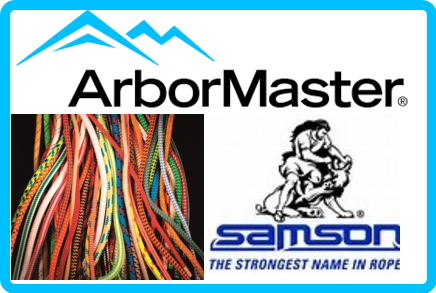 This backpack battery supercharges landscaping crews with longer run times – over 10x more than the AP 80. 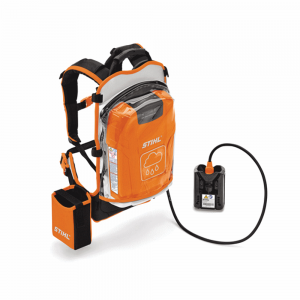 Visit Stihl for more details about the AR 900 Backpack Battery here. 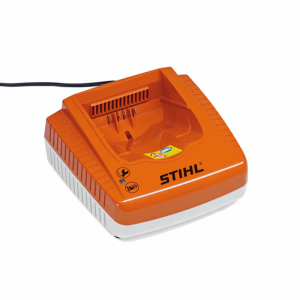 A battery charger for the STIHL AK Series that is full of smart features. Visit Stihl for more details about the AL 101 Battery Charger here. 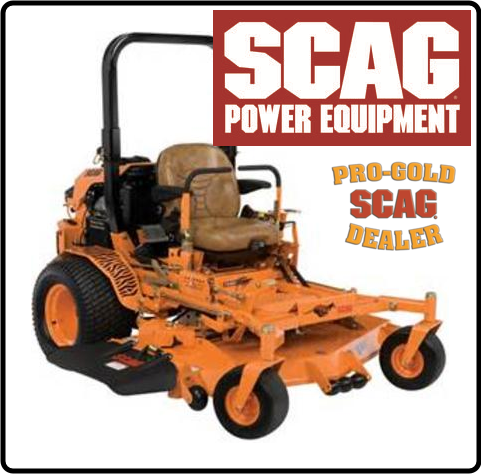 Visit Stihl for more details about the AL 500 High-Speed Battery Charger here. 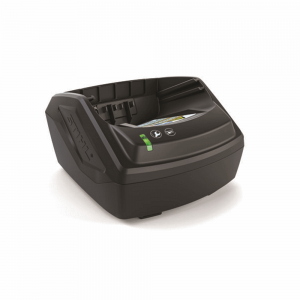 Visit Stihl for more details about the AL 300 Rapid Battery Charger here. 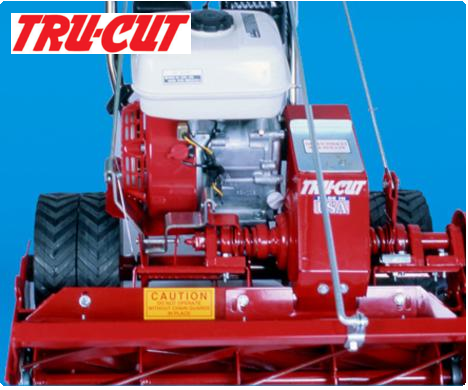 A powerful and lightweight 36-volt battery for those who value balanced performance. 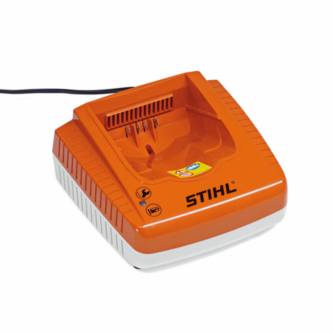 Visit Stihl for more details about the AK 20 Lithium-Ion Battery here. 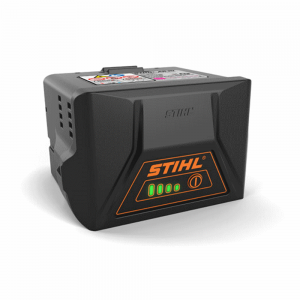 A value-priced Lithium-Ion battery with the power of STIHL. 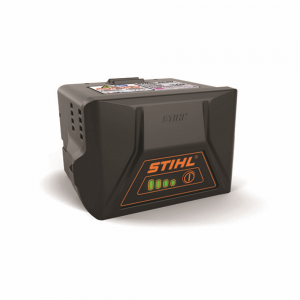 Visit Stihl for more details about the AK 10 Lithium-Ion Battery here.